Issue 13: Unexpected Properties | Nanooze! 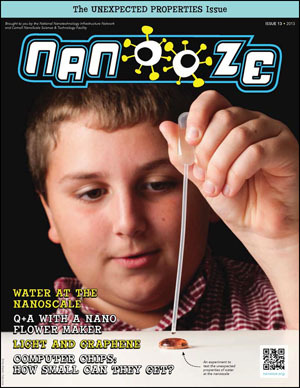 Issue 13 of Nanooze completes our 4 part series on Chemistry, begun in conjunction with of the International Year of Chemistry. ( see issue 10, issue 11, issue 12) .The unifying theme of issue 13 is one of the 4 commandments that are basic to understanding nanotechnology, that “Molecules in their natural environment have unusual properties”. 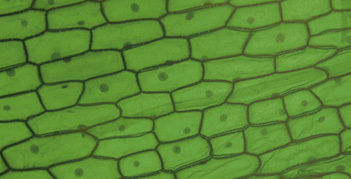 Smaller and smaller electronic devices-How small can we go?